I have loved sequins eversince I was a child, my obsession with anything that glitters has become bigger as I got bigger! Throw in some glitter, better if it is edible, and I am in heaven! 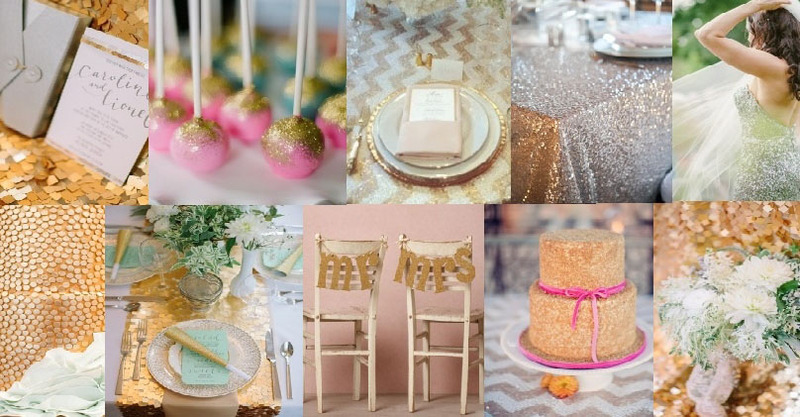 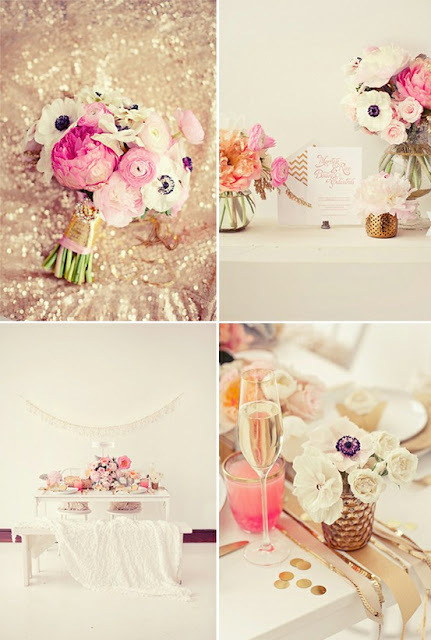 We are squeaking with excitement here at Reviva as we have gathered our glittery accessories ready for our 2013 weddings. Gorgeous glitter freestanding Mr and Mrs letters that can be personalised with your new surname and are available in a huge variety of sparkly colours. 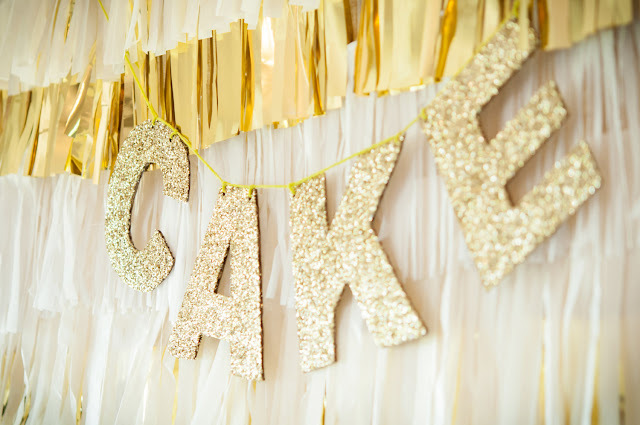 Glitter banners are also a wonderful way to add some bling to your wedding, perhaps hang one over your cake table. 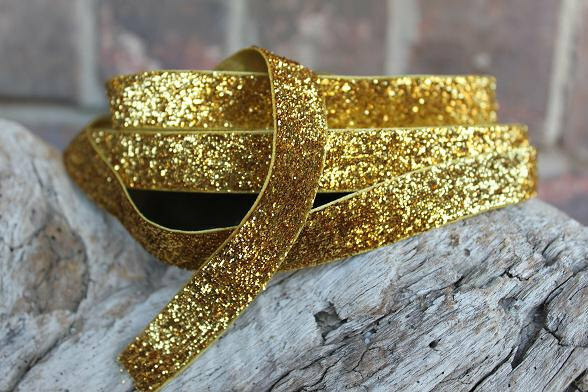 We are now stocking velvet glitter ribbons in a beautiful range of colours.